The stepper motor is useful in applications that have a high torque requirement, as well as in applications where very precise movements are required. A typical stepper motor will move in 1.8 degree or 0.9 degree movements thus resulting in 200 or 400 steps per revolution respectively. 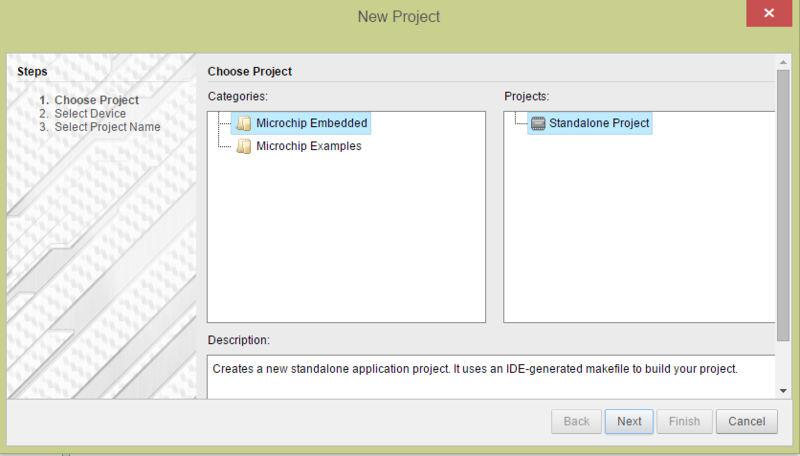 A stepper motor can be driven by two H-bridges, and this project example shows how to set that up using the MPLAB Code Configurator (MCC) within MPLAB Xpress. Each coil of wire controls two poles around the rotor of the motor. This is a very high level overview. 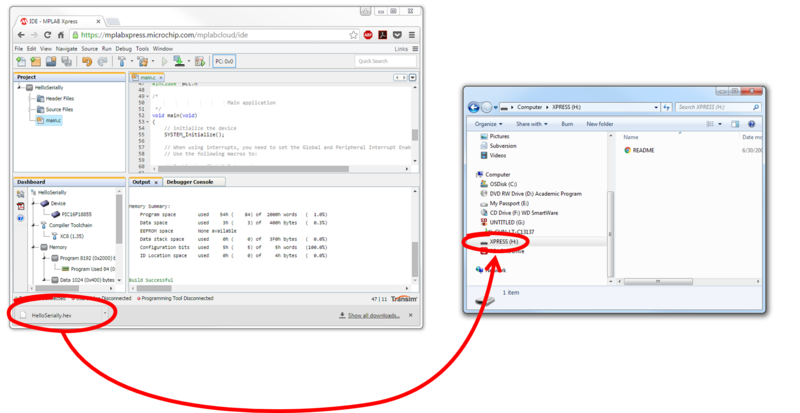 The image above will be useful for understanding the operation of this tutorial as you work through it. The first step is to build the two H-bridges necessary to control the two coils in the motor. The first bridge is run by pins RB2 through RB5. If you are using the motor listed in the Materials section of this article, the brown lead will connect to the left side of the first H-bridge and the orange lead will connect to the other side. 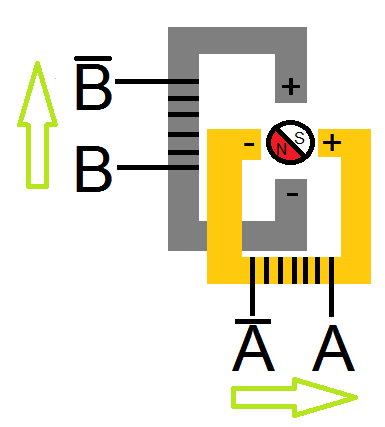 Similarly, the red lead will connect to the left side of the second H-bridge and the yellow lead will connect to the right. 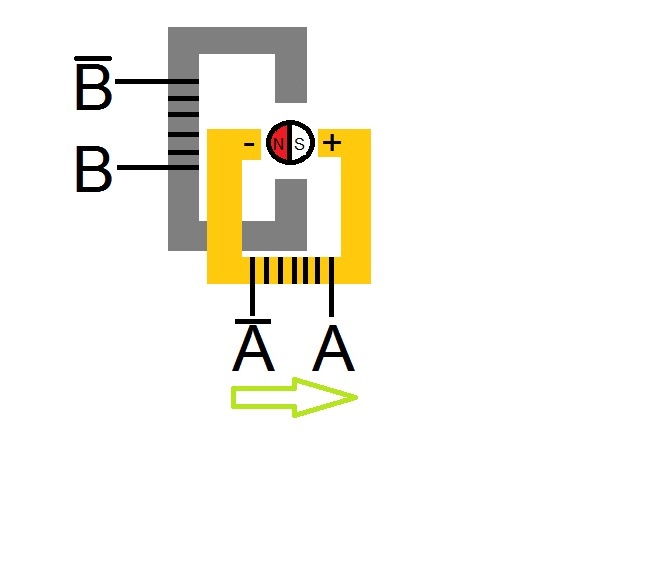 If you are using a different motor, make sure the leads connect in a similar orientation to the schematic above. Because some motors will run on upwards of 12 V and much higher current than the microcontroller is able to send from one pin, the H-bridge uses MOSFETs which act as electric switches. 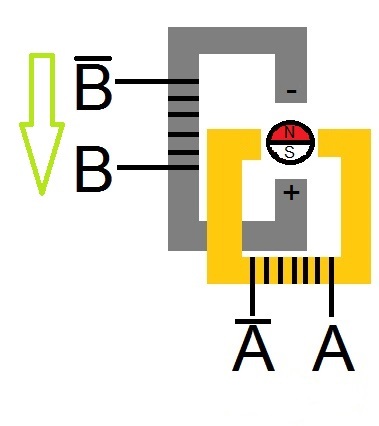 The MOSFETs allow small current/voltages like those on the microcontroller pins to control much larger current/voltages coming from an external power supply. 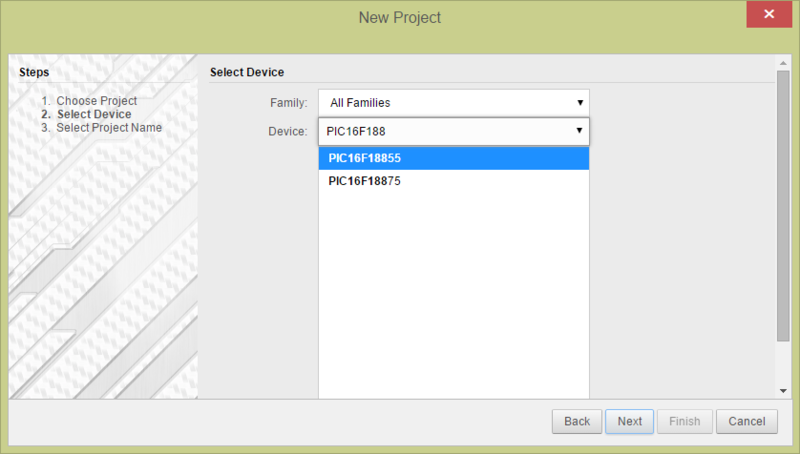 Create a new project in MPLAB® Xpress for a PIC16F1855 using the MPLAB Xpress Development Board. 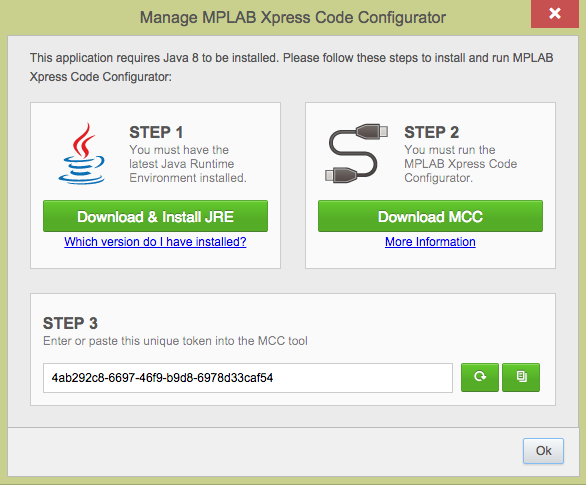 Open the MPLAB® Code Configurator (MCC). This tutorial uses the Complementary Waveform Generator (CWG) to run each of the H-bridges. The CWG has several different application modes, but for the purposes of this tutorial we are using the forward and reverse modes only. These two modes drive all four gates of the H-bridge simultaneously, minimizing the amount of written code after the initialization. 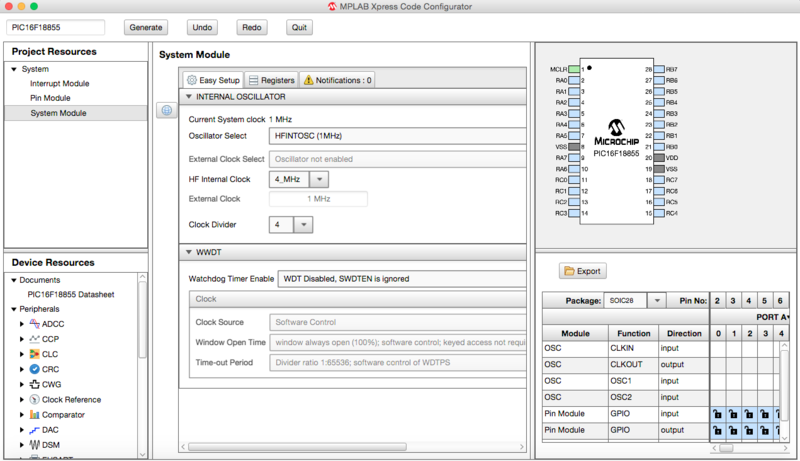 The CWG can be found under the Device Resources section of the MPLAB Xpress Code Configurator. Because we have two H-bridges to control, we need to use two CWG modules. This window shows the adjustments to the CIP that have already been made. The Input Source is PWM6_OUT. The Output Mode is set to FWD Full Bridge mode because full bridge mode will enable the CWG to drive the current through the wire coil in the stepper motor in both directions. The clock source, which refers to the clock source for the Dead-Band delay, is set to FOSC. To prevent both MOSFETs on one side of the H-bridge from opening at the same time, the setup includes a dead-band delay of 2 to 3 microseconds. This is a safe dead-band time to prevent the same side MOSFETs from turning on simultaneously, but may be too high for some applications. In forward mode, the gate of Q1 is opened while the Q4 gate is sent the PWM input signal. The gates of Q2 and Q3 are closed. In reverse mode, Q1 and Q4 are closed while Q3 is opened and Q2 is sent the PWM signal. The PWM signal opens the gate proportional to the compare value of the PWM signal. This allows current to flow from the corresponding top gate, through the motor in the middle, and down through the PWM enabled gate. What sets this tutorial apart from driving a DC motor with an H-bridge is that the stepper requires two H-bridges. Each H-bridge will drive one of the coils seen in the figure in the introduction. This way, we can drive one pole of the magnet high while driving the other side low, effectively pulling and pushing into the correct rotational position. The green arrows represent the current controlled directionally by the CWG output signals opening select gates. Depending upon which side of the coil the CWG drives HIGH, the current in the coil will drive the magnets’ poles in a similar fashion. In the first image, the + and - poles of both magnets hold the motor in a single position. Next, one coil is turned completely off, causing the motor to rotate 45 degrees to align with the magnet that still has current running through the wire. The method of rotating in 45 degree increments, as opposed to 90, is called half-stepping. This will provide a smoother motor turn, but torque is not consistent because the coils alternate on and off. Next, both windings are turned on, but this time the B winding is charged in the opposite direction, changing the poles of the B magnet. This causes another 45 degree step in the same direction. Finally, the A winding is now turned off and the shaft of the motor aligns with the B magnet completely. Remember, this is a very simplified diagram, and the stepper will almost always have more teeth which correspond to more poles and smaller step sizes. The number of these teeth will correspond to the resolution of the motor. Using the PWM signal, as opposed to simply a HIGH on the MOSFET gate, comes in handy in more advanced applications that involve micro-stepping. While the microstepping method is not covered in this tutorial, a great resource can be found here: AN906 "Stepper Motor Control Using the PIC16F684". Once these modules have been completed, it is time to Generate the initialization code and return to the MCC. CWG1CON0 refers to a register that controls some settings, including forward or reverse mode, of the CWG1 module. CWG2CON0 refers to the similar register for CWG2. 0x83 sets the CWG to reverse mode, and 0x82 to forward. Finally, 0x02 or 0x03 turns off the CWG, causing the current to stop flowing through that particular coil. 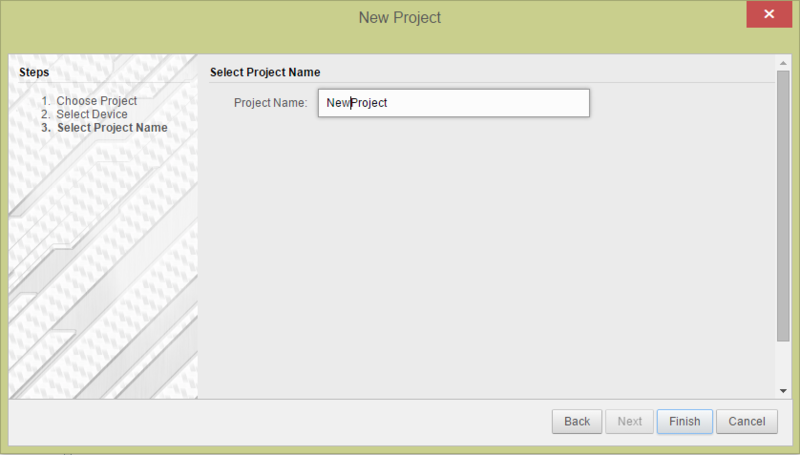 Program the MPLAB Xpress board by dragging the generated project .hex file from the downloads section of the browser and dropping the file on to the XPRESS drive. The project, when programmed into the Xpress board, controls the motor speed and direction. This can be altered in many ways, but demonstrates the basic principal of controlling a stepper motor with a PIC® Microcontroller using the CWG peripheral. The CWG module along with the PWM create the signals required to drive the H-bridge and thus the stepper motor. 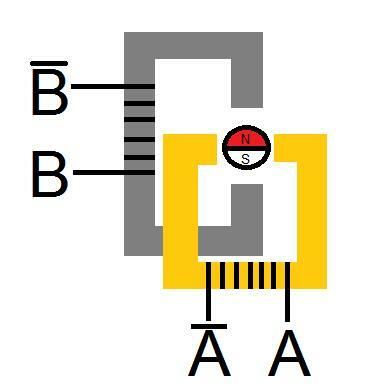 The main.c file can be changed to reverse the motor direction. Adding more delays between steps is a simple way of controlling the speed of the motor. There are many options for controlling a stepper motor, including integrated circuits dedicated to this purpose, that make driving a motor in smaller increments known as micro-stepping much easier to do. But to really understand how driving a stepper motor works, it helps to understand how to drive a stepper directly, which is the purpose of this project.